I’m just putting the finishing touches to the first batch of Writing Perspectives podcast episodes. I’ve been talking to a number of writers, all at slightly different stages of their writing careers. I talk novels with novelists, poems with poets and non-fiction with a journalist. I also talk publishing with a publisher. Add comments to this post to let me know who you would like me to talk to. Just to let you know I’ve just created the Writing Perspectives Twitter account and Facebook page. Or feel free to leave a comment on this post. 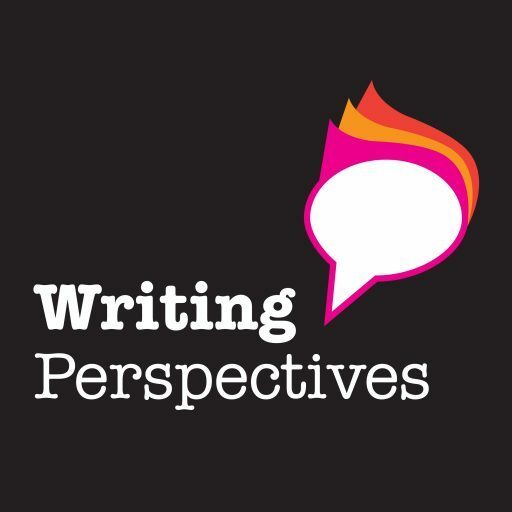 Look out for the inaugural Writing Perspectives podcast to come your way very soon…..